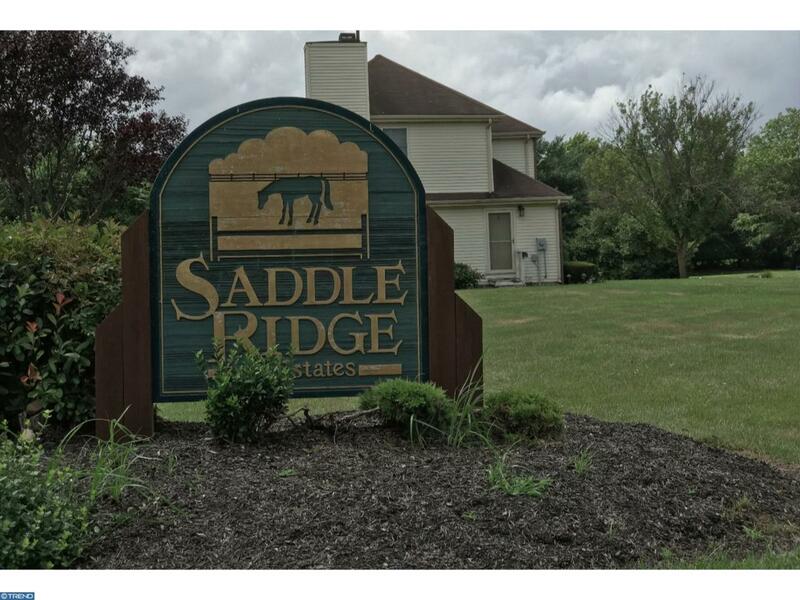 UNDER CONTRACT...This 3,836 square foot home, located in the very desirable Saddle Ridge Estates, offers 4 large bedrooms, 2 full baths, 2 half baths, and a large finished room over the garage with skylights. On the first floor, you will find an office, living room, dining room, powder room, gathering room with a built in wood fireplace, and a large kitchen with an eat in breakfast area. The second floor consists of the huge master suite with bath, three additional bedrooms, full bathroom, and the large finished room over the garage with lots of light and windows. 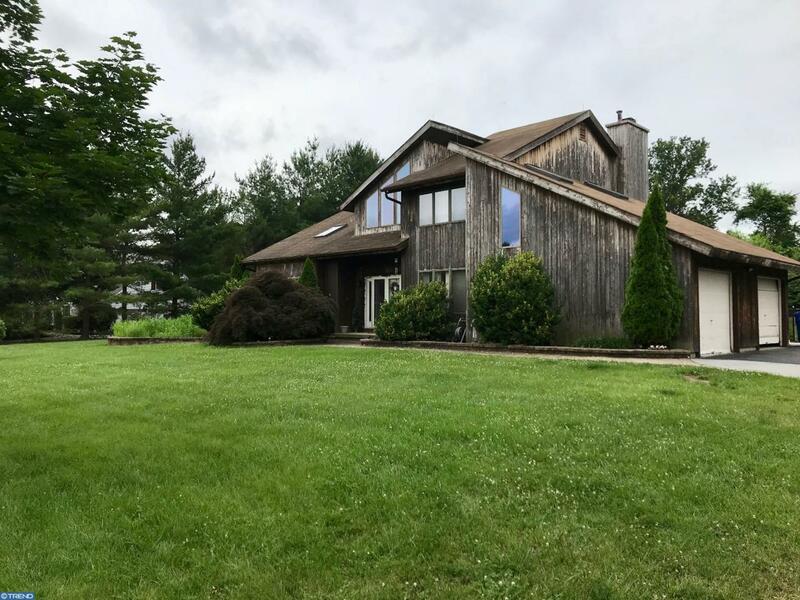 The home is situated on a huge 1.08 acre lot, with a built-in pool and connected hot tub (both heated with a gas heater); fully fenced in back yard with a large fenced separate dog run; and backs up to farmland for views and complete privacy. There is also a newer detached over-sized 2 car garage/workshop with electric service and an 8' high double garage door for oversized vehicles. 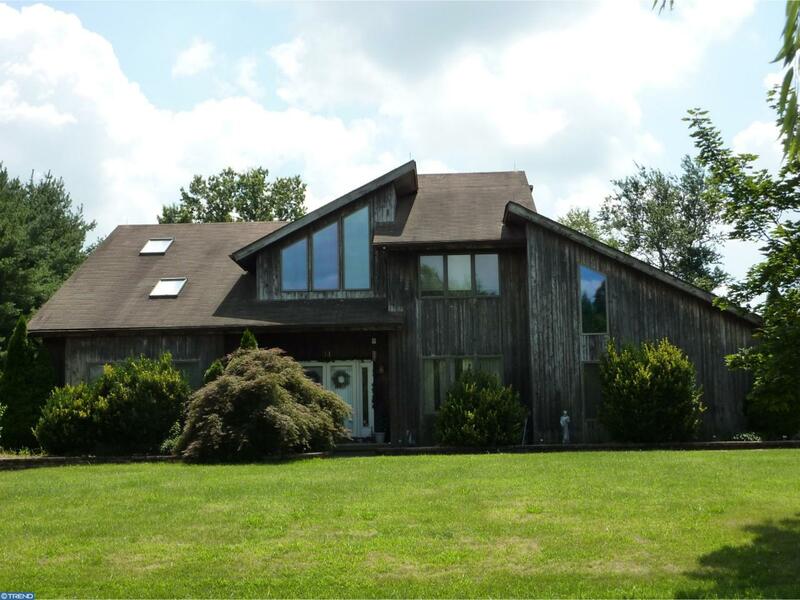 That is in addition to the attached oversized 2 car garage and 2 large wooden storage sheds included on the property. The kitchen was redone and updated with beautiful custom cabinets, granite counters, island, and stainless appliances. The basement is partially finished with a custom bar, half bath, and plenty of storage room. 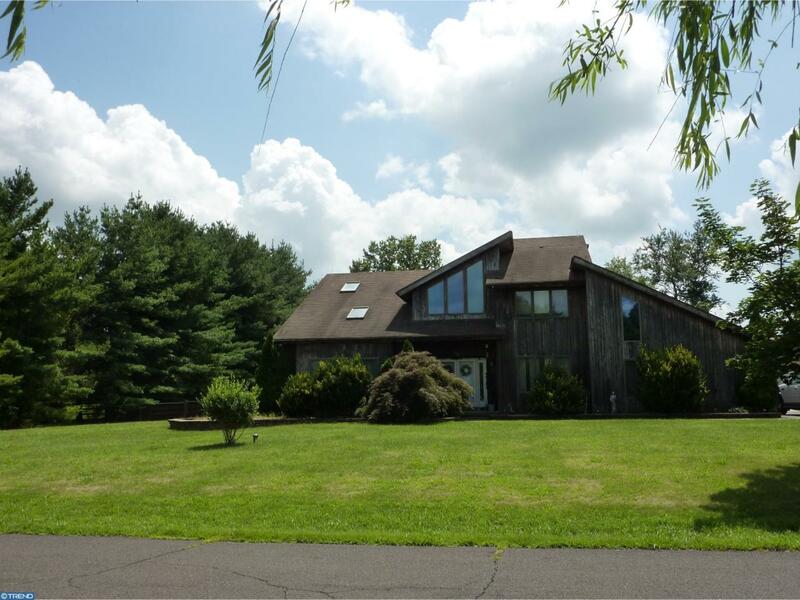 Burlington Country Club and the beautiful Westampton Horse Farm are just down the road. The house is in need of some cosmetic TLC and is priced accordingly and way below market value. Home is being sold as-is and any included appliances are also being sold as-is.